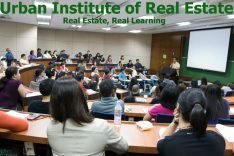 I will be attending and speaking at the Manila Real Estate Forum (MREF) 2013 which will be held on June 4, 2013, Tuesday, from 8:00am to 6:00pm, at the SMDC Grand Showroom at the SM Mall of Asia Complex, Pasay City, Philippines. Yes, you read that right, this event will be happening tomorrow. I’m really sorry for the short notice. This fell through the cracks and I forgot to announce it earlier. 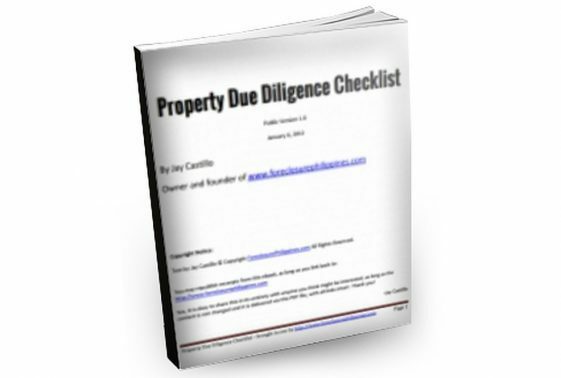 I guess you know by now that I have been (I still am) very busy with our Foreclosed Properties Database. 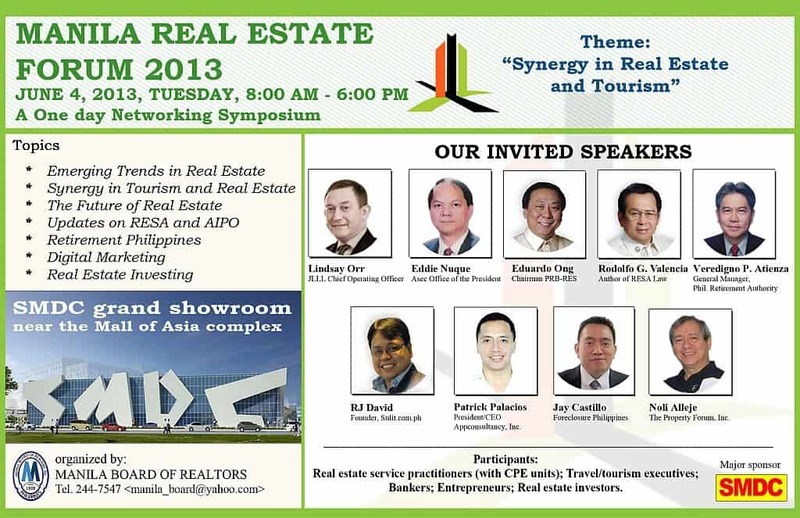 Thanks again to Mr. Willy Segovia, Manila Board of Realtors President, for inviting me to this prestigious event. 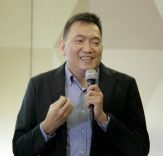 I will give a 15-minute presentation and I’ll also be part of a panel discussion on “What’s new in Digital Marketing” where I plan to share just some of the “emerging trends” in digital marketing that we actually use here in ForeclosurePhilippines.com. I hope to share what I consider to be “essential” when it comes to internet marketing/digital marketing for real estate. Ticket prices are at Php 1,500.00 each, which includes lunch, snacks and raffle prizes. 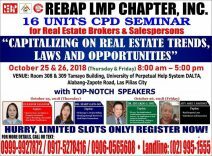 Furthermore, licensed real estate professionals attending this event shall earn CPE units needed for their PRC license renewal. 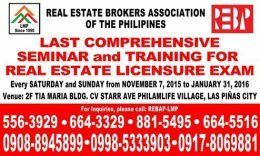 For inquiries, please text 0999-990-0619, 0932-865-4549, 0917-581-3181. We hope to see you there(and sorry again for the short notice)! P.S. – We just updated our foreclosed properties database and added an updated list of BDO foreclosed properties. 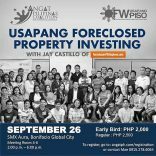 The database now has 1,972 foreclosed properties from various banks with an aggregate selling price of over Php 9.6 Billion (expect it to grow quickly as we add more listings from other “big” banks in the following days. Next PostSee You At The Money Summit And Wealth Expo On July 12-13, 2013!